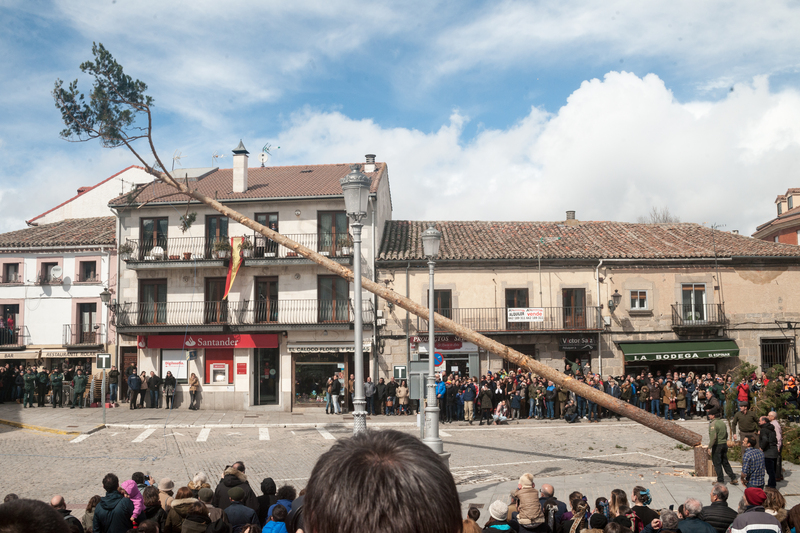 Los Gabarreros are a type of leñador (woodcutter/lumberjack) unique to the Sierra de Guadarrama area (https://en.wikipedia.org/wiki/Sierra_de_Guadarrama – thats what wikipedia has to say about that). 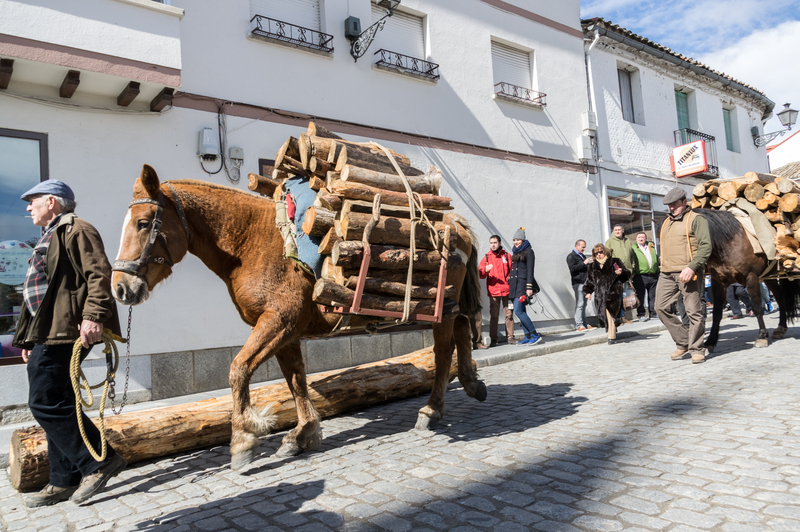 Essentially they were leñadores who specialised in felling trees on the sides of the mountains in the area, and transporting the wood back to their villages using horses or donkeys. 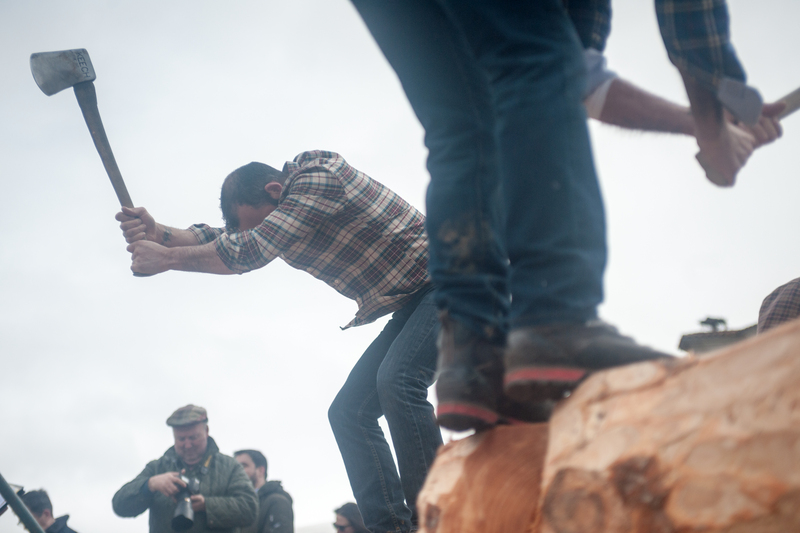 Clearly there were some specific difficulties in obtaining wood from trees in such a complicated environment. 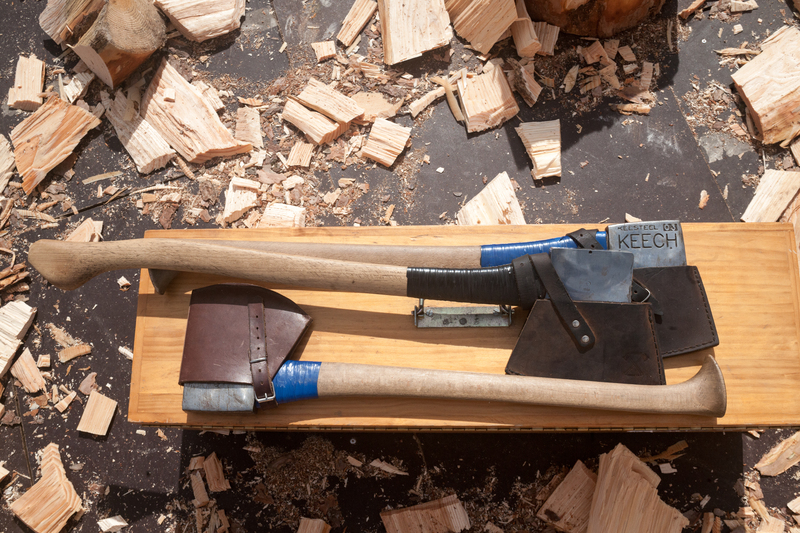 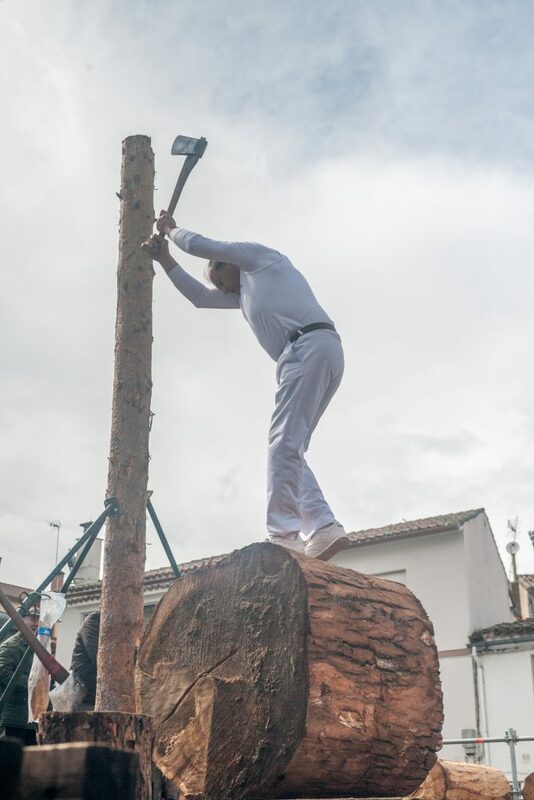 The gabarreros developed some specific skills to be able to go out onto the mountains and obtain the wood they needed to bring back to support their families. 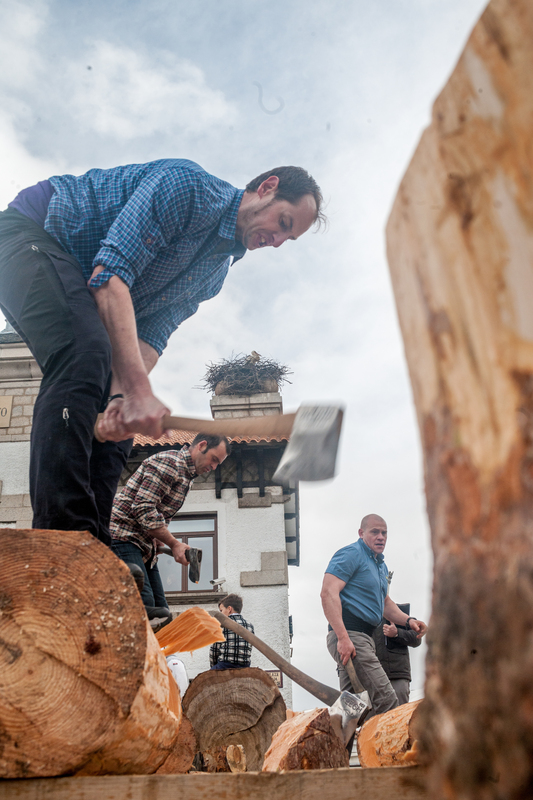 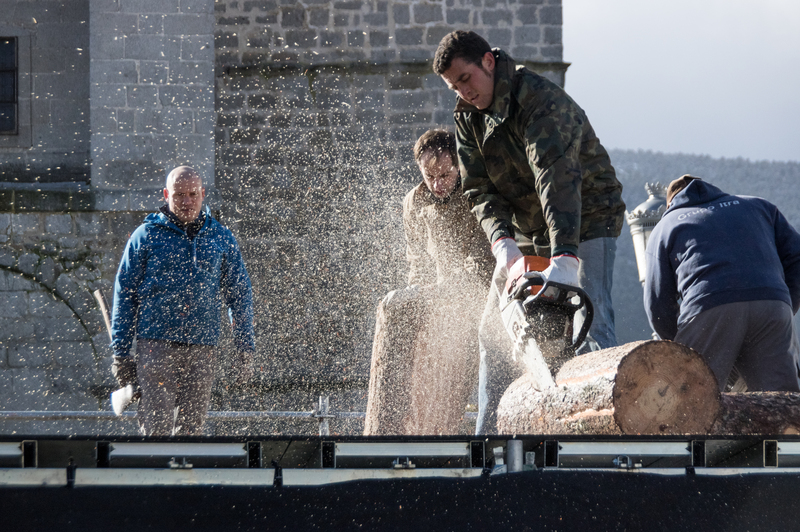 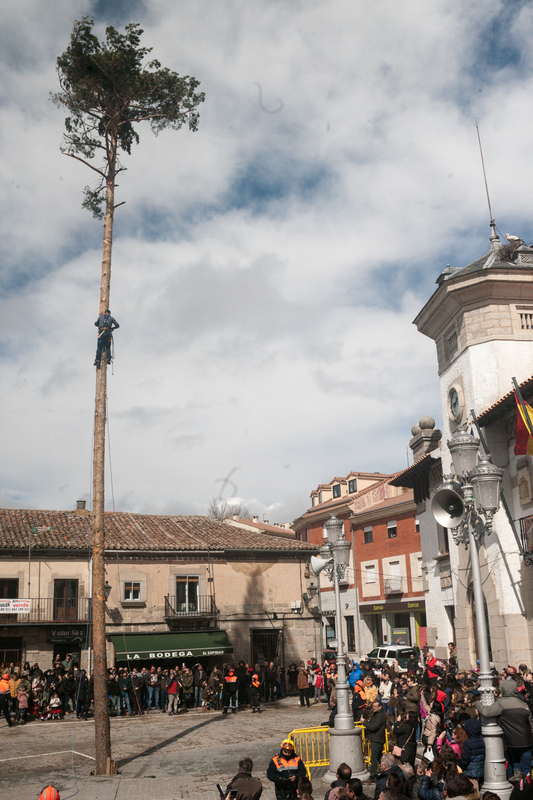 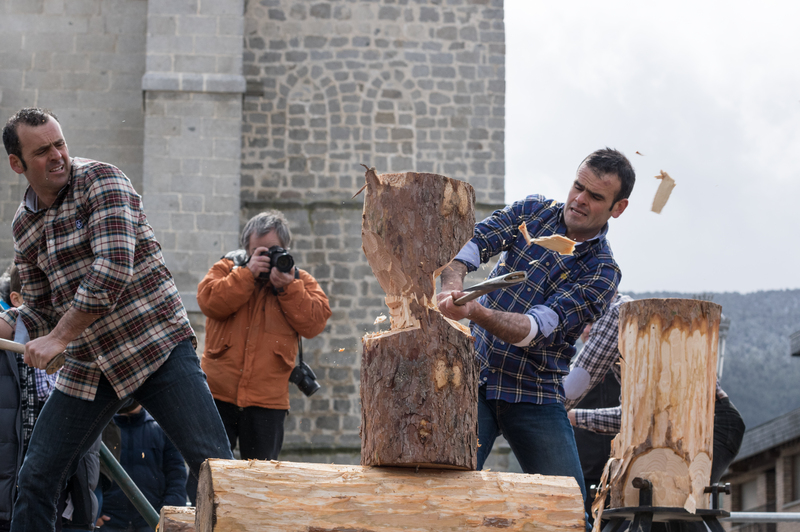 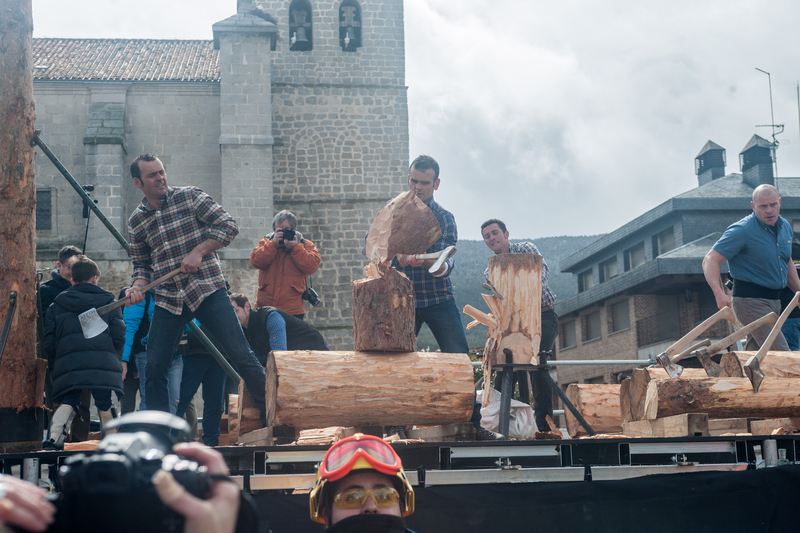 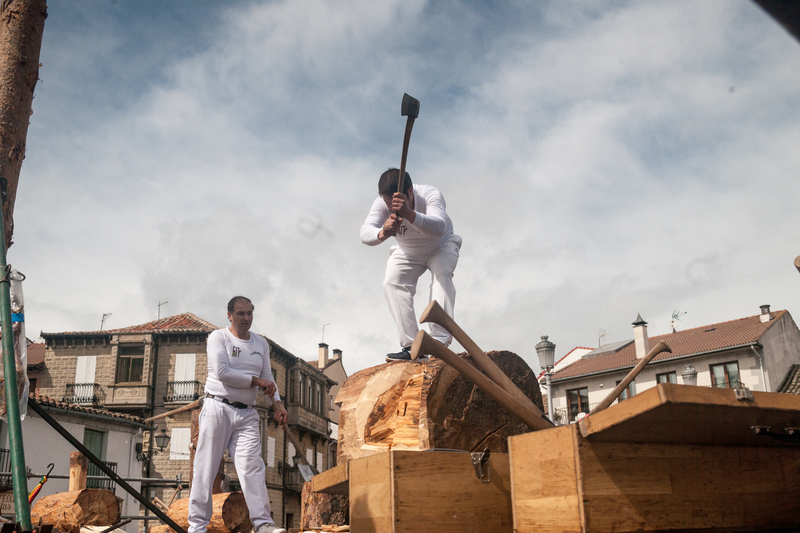 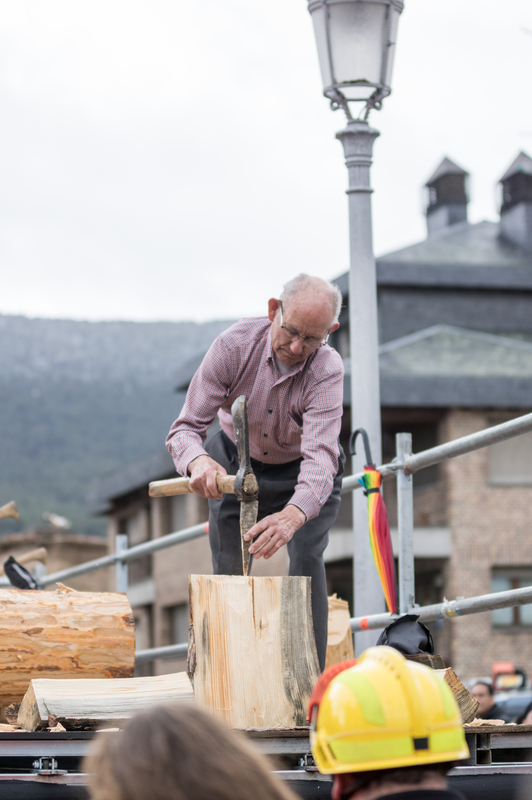 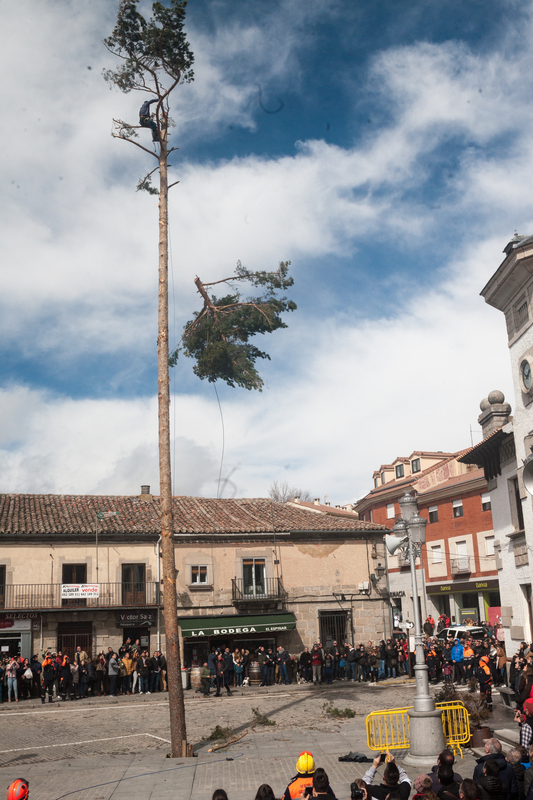 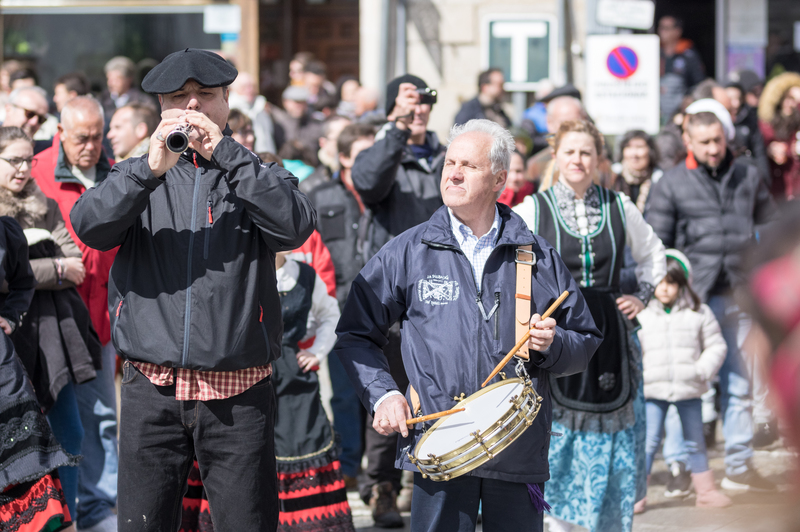 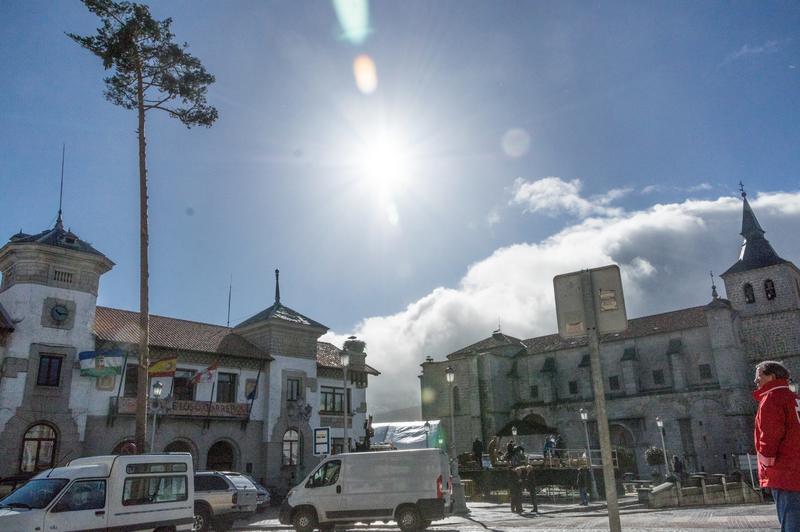 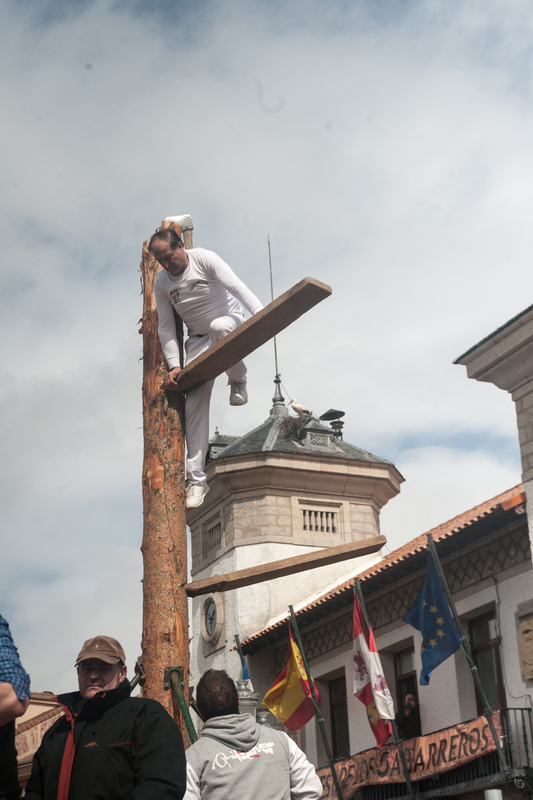 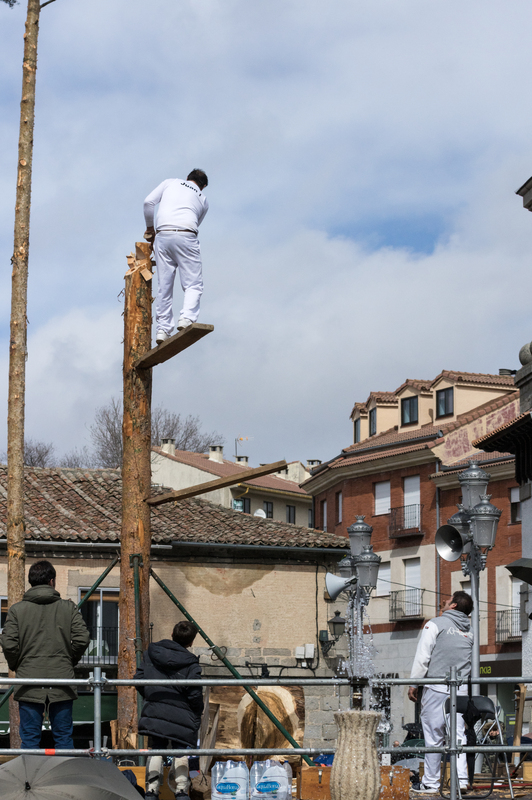 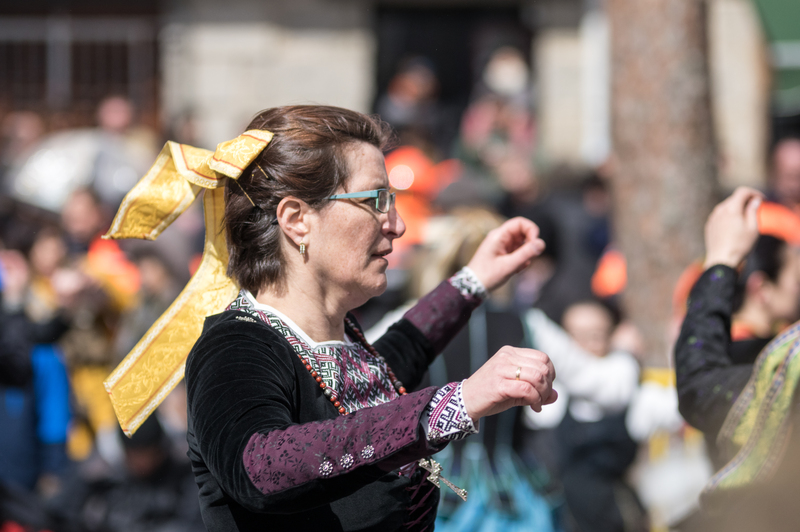 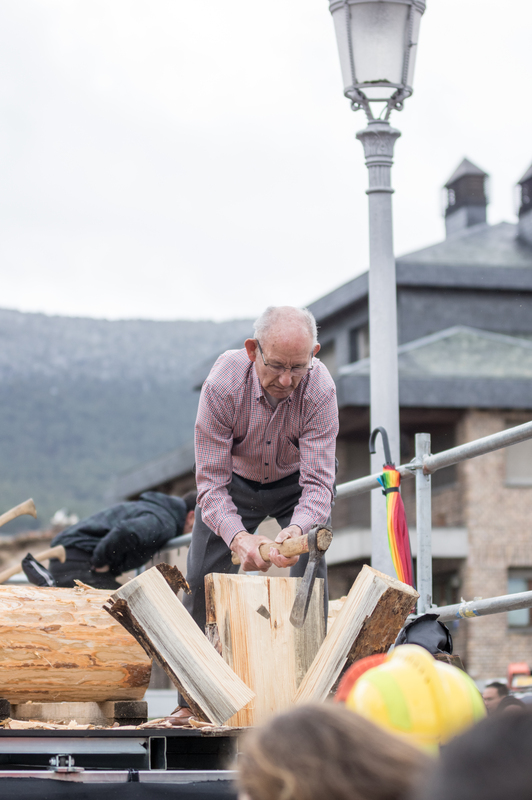 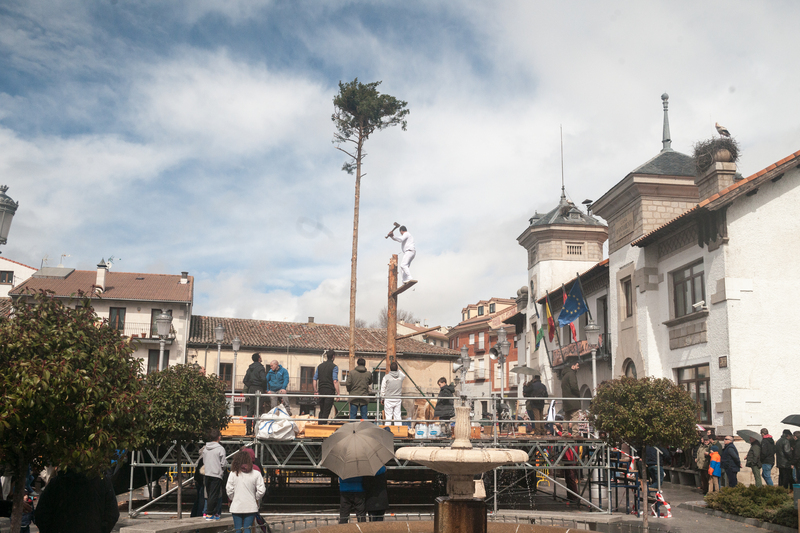 The skills are still alive today, although practised by a select few, and the small village of El Espinar sends its gabarreros to compete in sporting events internationally. 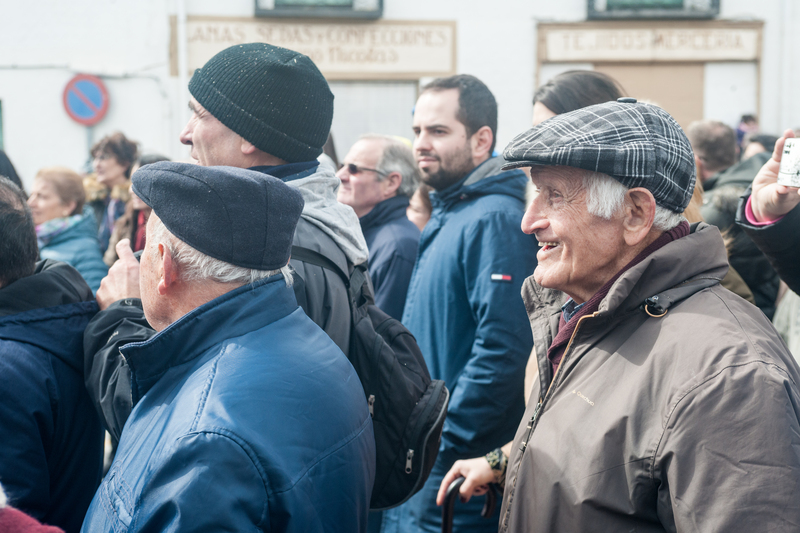 About 20 years ago, a journalist and local from the village, Juan Andrés, was asked by a friend to write a short article about los Gabarreros…in doing so he accidentally wrote a whole book (Los Gabarreros del Espinar). 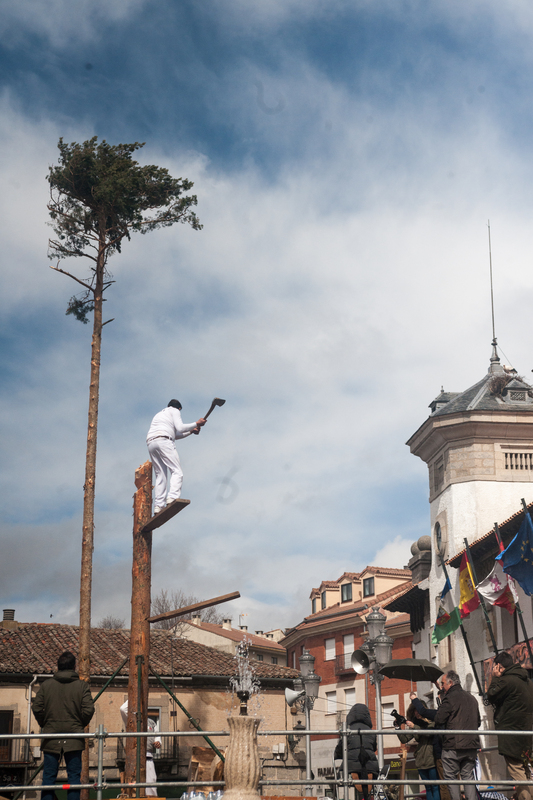 This tome (although he would never admit it himself) sparked a renewed interest in los Gabarreros and the creation of a local fair to celebrate this unique profession. 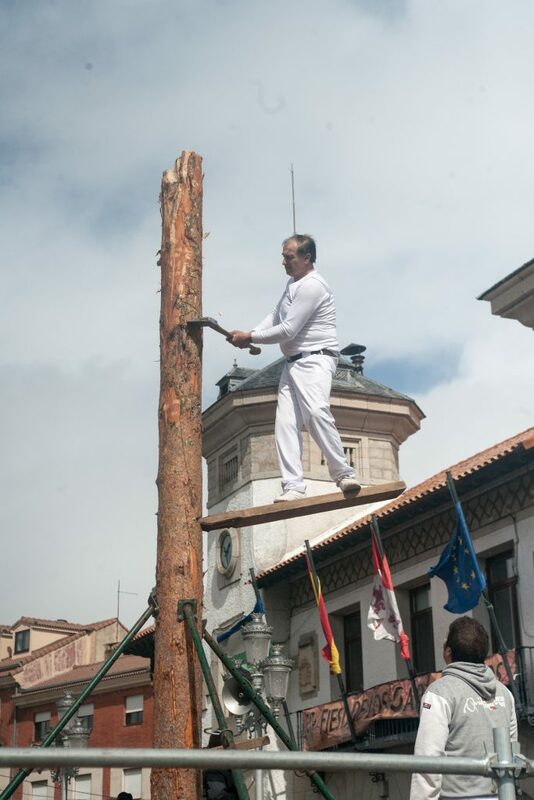 This year, 2018, was the 20th anniversary of the modern Gabarrero and his (or her) unusual abilities.